Like press freedom and freedom of expression, citizen’s right to information has already been an inseparable advocacy agenda of Freedom Forum. Since the drafting of the right to information bill to its protection and promotion, FF’s advocacy is continuous till date. 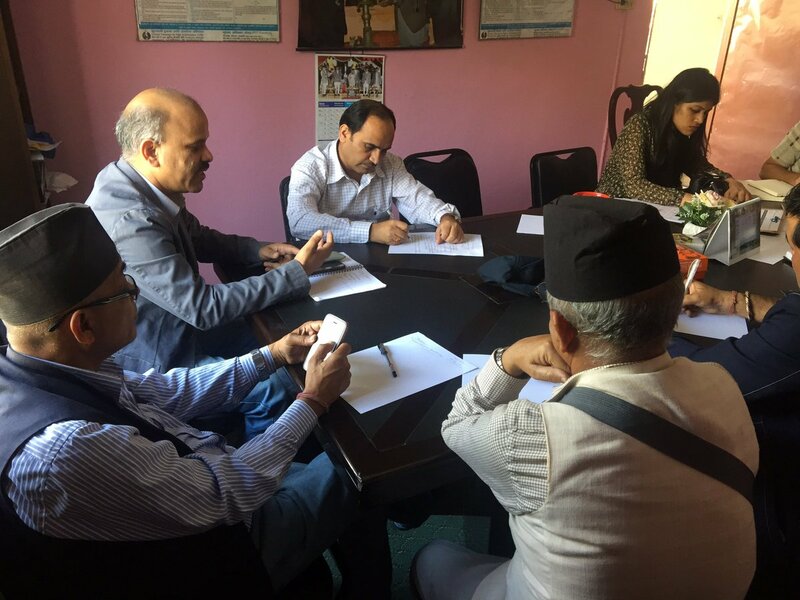 In this connection, FF marked this year’s International Day for Universal Access to Information (IDUAI), making observation on Nepal’s RTI practices, laws and policies and discussing the international practices. It has been twelve long years Nepal got the RTI Act. So, time has come to think for its reforms, said the participants at the program marking the Day. They discussed whether the national bodies have given priority to the RTI in the changed context where the people have been empowered with constitution as per the federal set up. Despite the nationwide campaigning and advocacy of transparency and accountability on public agencies through the use and adherence to the RTI, need of further vibrant advocacy and campaign was pointed out at the program. According to him, despite having government agencies at the love levels in a long gap, the people have not been empowered but weak. FF Chairperson Haribinod Adhikari viewed that the people at local levels were still facing problems to receive services, and there lies the need of RTI practice. Even the conflict between the Spokesperson and Information Officer at public offices was a hindrance to information disclosure. Executive member at FF, Bin Kumar Bishwokarma, suggested the FF team to rethink its strategy to augment the RTI regime in the changed context.